Occasionally, you might want to use Liquid Rhythm to power another plug-in in your arsenal of software. Luckily, many DAWs provide the capability to route MIDI from one software instrument track to another. For details on how to do this using Liquid Rhythm as a plug-in in the DAW of your choice, check out this page. Unfortunately, not all DAWs feature MIDI routing options between instrument tracks. If this is the case with your DAW, don’t fret! 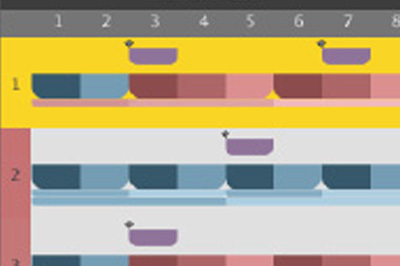 The Great MIDI Oracle at WaveDNA designed the Drag-and-Drop MIDI tool. To use it, click the icon in the toolbar and drag it onto the arranger of the DAW you’re working on. The contents of Liquid Rhythm’s arranger will be pasted into the track. 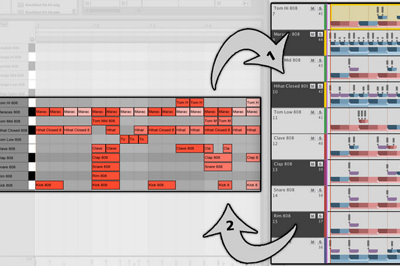 You can also drag it to your desktop to export as a MIDI file. 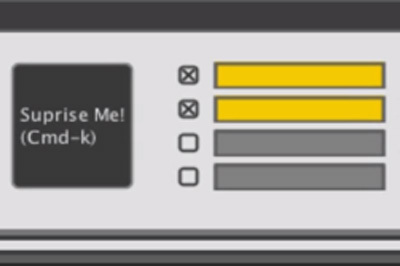 Right click the Drag-and-Drop MIDI icon to select what part of the arrangement you want to export.